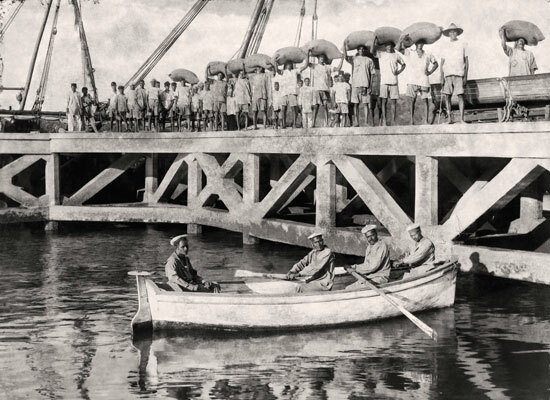 Souza and Paul opened for business as studio photographers in Panjim in late 19th century and were very active as chroniclers of people, places and life in Goa in the period unto the early 20th Century. Souza & Paul exists even today as a studio that carries on in the photographic business but all the earlier albums, negatives and images are no longer with them. 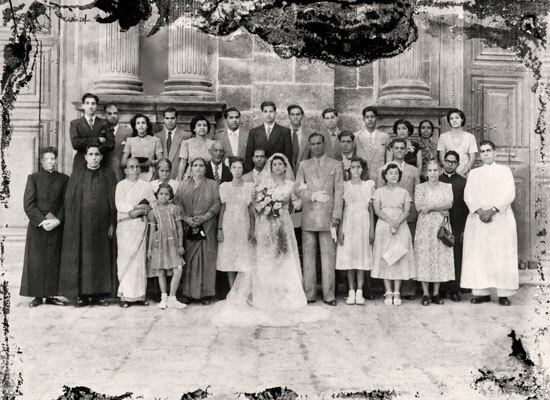 The archival images of Souza & Paul are now held in private collections except for a few albums preserved by the Goa State Museum and the Goa State Library. The photographs at the show are from the collections of Goa State Library, John Menezes, Arminio S. Ribeiro and Goa Central Library. Photograph from the private collection of John Menezes.